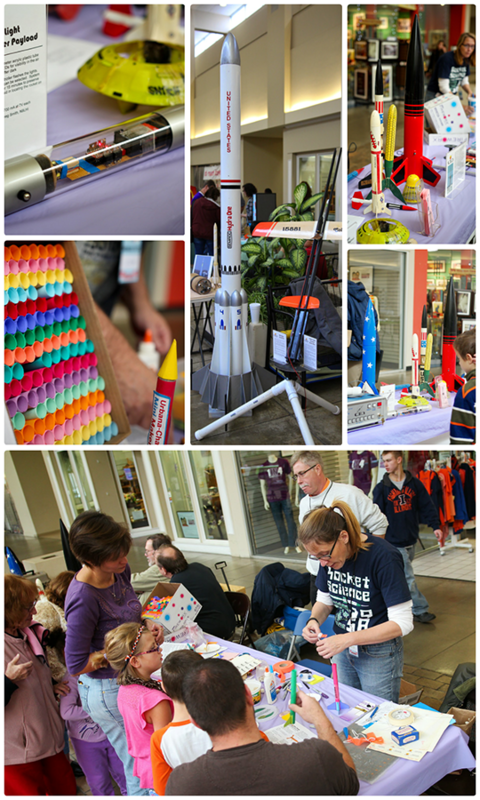 We are happy to announce that the Central Illinois Aerospace rocketry club will again be joining the Heartland Maker Fest this year. They will be showing rockets, videos, and other rocket equipment the club has built (i.e. launch pads and a launching systems control box). 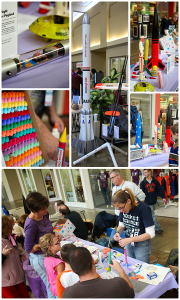 Champaign Urbana’s club for model and high power rocketry. They provide rocket launch facilities twice a month and educational meetings. They mentor old and young as well as the expertise of hundreds of man years of building and flying rockets. They also do outreach in the form of education and demonstrations.